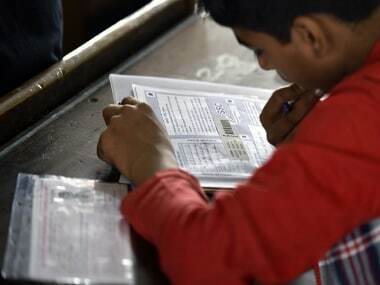 The Maharashtra State Board of Secondary and Higher Secondary Education (MSBSHSE) is expected to release the Maharashtra Board Class 10th, 12th supplementary results by August end on their official website -mahahsscboard.maharashtra.gov.in. 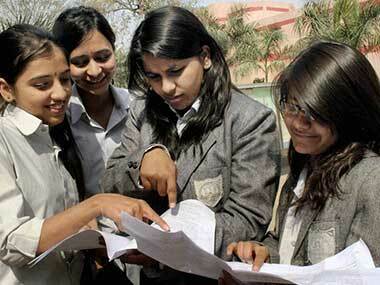 The Maharashtra State Board of Secondary and Higher Secondary Education (MSBSHSE) declared the Maharashtra SSC Class 10th result 2018, which is now available online on the board's official website mahresult.nic.in. 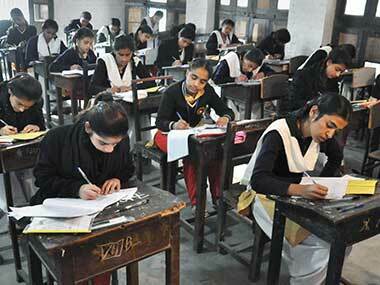 Here is when and where you can check the results of Class 10th.